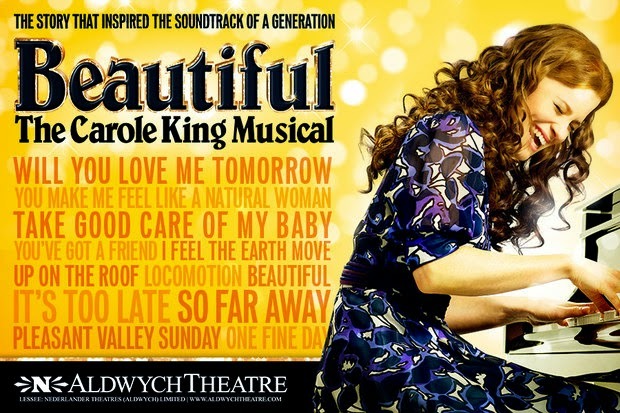 Just a quickie for this one-off – a fundraiser for the Make A Difference Trust of this late 1980s song cycle inspired by the AIDS memorial quilt. 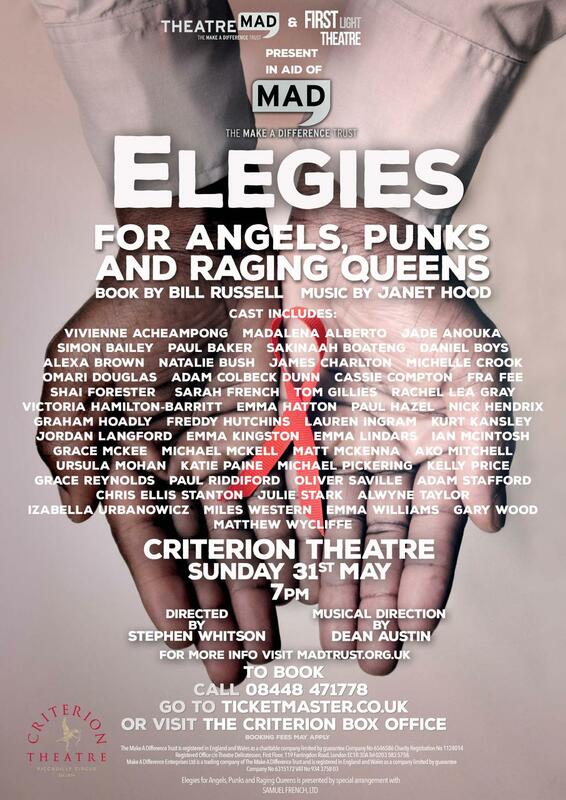 The original London production of Elegies for Angels, Punks and Raging Queens actually transferred to the Criterion – where tonight’s show was – from the King’s Head but it’s a little difficult to see how this production with its nearly 50-strong company could ever have been scaled down to fit into that Islington pub theatre. But given how the show is made up of individual songs and monologues, each inspired by a different panel on the quilt representing the life of someone who has died from HIV/AIDS, its inherent flexibility shows how it can take whatever form is needed.